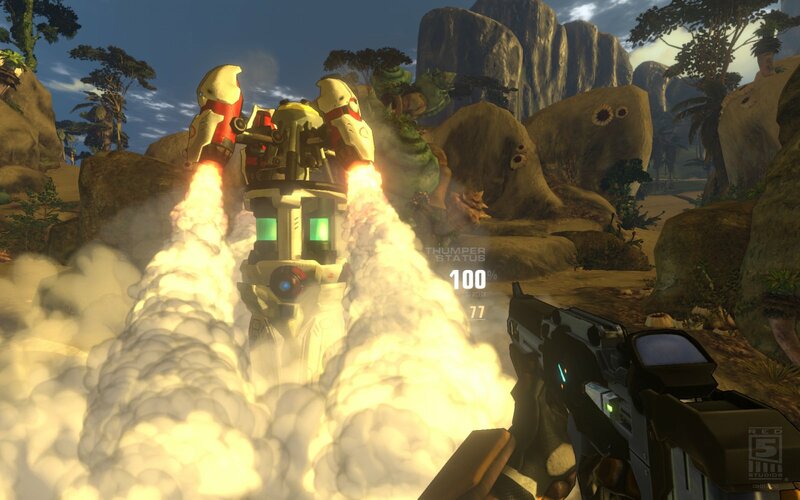 Firefall is a team-based action shooter that places hundreds of players together into a lush, dynamic open world combining intense competitive multiplayer and large-scale cooperative gameplay. 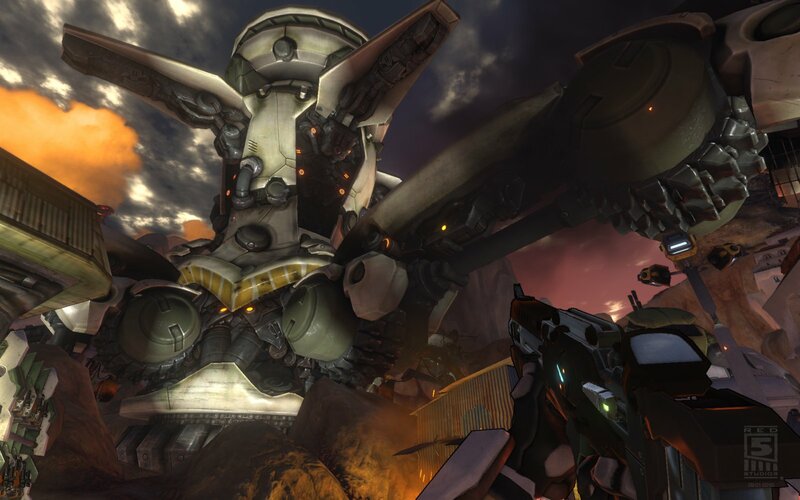 Firefall paints a beautifully devastating vision of Earth, 200 years in the future. The promise of a new clean energy source, Crystite, leads to the devastating arrival of the Melding, a hostile energy storm that engulfs most of our home planet. Earth’s surviving humans must band together in the eye of the Melding storm to save our species. Unfortunately, a new danger emerges as a bloodthirsty race known as The Chosen threatens humanity’s survival. 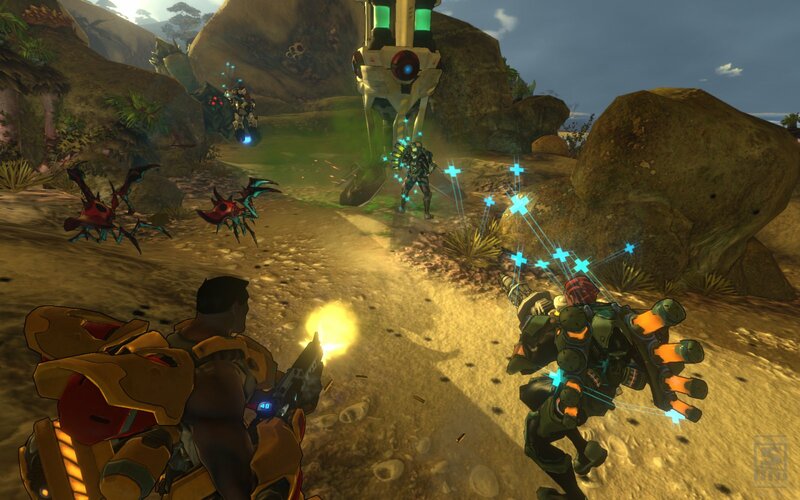 Players will protect the Earth through the use of high-tech battleframes, which can be customized extensively to unlock the power of Firefall’s class-based combat. Battleframes allow players to specialize in their favorite style of play, while giving them the flexibility to swap and trade their way to new configurations on-the-fly. Whether you enjoy supporting your team, aggressively assaulting an enemy position, or sneaking behind enemy lines, there is a battleframe for you. 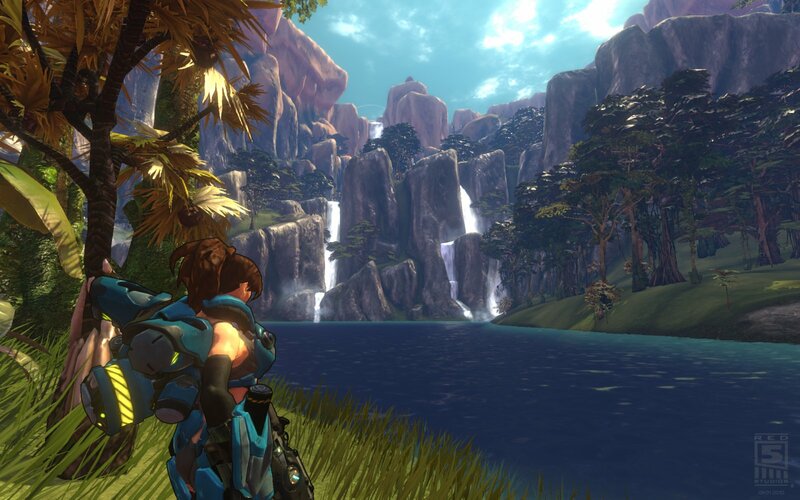 Firefall will feature a free-to-play model that allows players to experience every detail of the vibrant world without having to pay a penny. Updates to the game, dynamic world events, and other content will also be offered without a price tag, while a marketplace will allow fans to purchase optional enhancements.